More evidence that Macs in the enterprise are gaining prominence: Jamf, an Apple-centric mobility provider, is partnering with Microsoft’s Enterprise Mobility + Security (EMS) for Mac security after an announcement at Microsoft’s Ignite event. 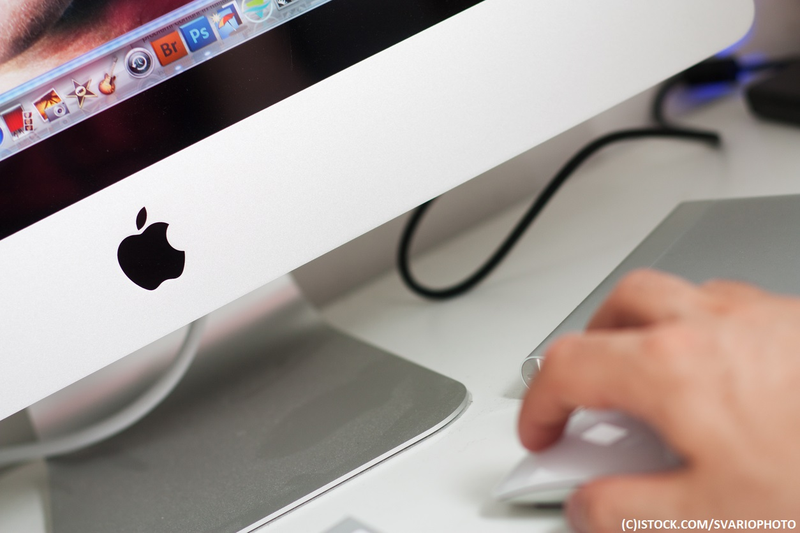 The move means authorised users are prevented from using Macs which are either personal, unmanaged, or otherwise not compliant with security policies. The process sounds complicated but is relatively straightforward; users register their devices they want to use to access applications connected to Azure Active Directory. Compliance is established in Intune, Microsoft’s mobile device management tool, before the criteria is established on the Mac device by Jamf. This information gets sent to Intune, before Intune compute the device’s compliance state and puts that into Azure AD for evaluation. “Organisations are often overexposed today. More and more, corporations have Mac devices, but they aren’t necessarily managed,” said Joe Bloom, Jamf product manager. “Further, leveraging only traditional login methods makes it hard for organisations to ensure that all of the data and email passing through Office 365 or other corporate applications is indeed secured. “With Microsoft EMS and Jamf Mac management, organisations can validate user credentials, while also confirming a Mac is managed and compliant before granting access,” Bloom added. As regular readers of this publication will testify, this is not the first company to focus on this issue. In its most recent Apple release last month, MobileIron said it was focusing on Macs, with Ojas Rege, VP strategy, saying that it was a ‘perfect storm’ for Apple devices. “Our goal with this release is to enable our customers to offer Macs across the entire employee base, as a corporate authorised platform, that we can secure with the full MobileIron security and access model,” he said.